Over the weekend, Estonian border guards in Southeastern Estonia caught five individuals crossing the border illegally, all of whom were residents of Estonia. 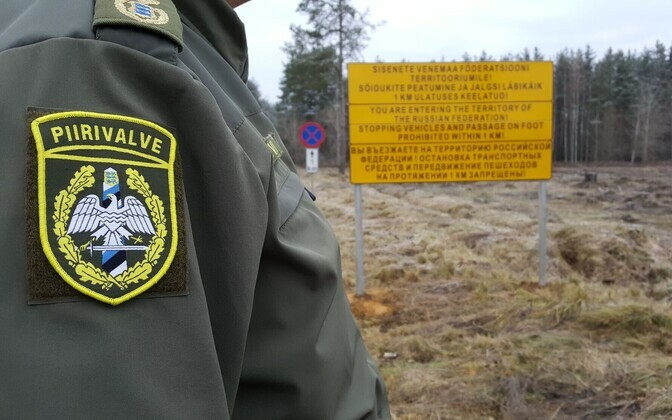 A patrol of the Värska border guard station on Saturday detected two men moving on foot in the Saatse Boot, an area of Russian territory which juts into Estonian territory in the country's southeast, spokespeople for the South Prefecture of the Police and Border Guard Board (PPA) told BNS. The Saatse Boot may only be traversed by vehicle and without stopping. The two men, a 31-year-old citizen of Estonia and a 44-year-old Russian citizen with Estonian residency, were detained and taken to the border guard station for questioning. 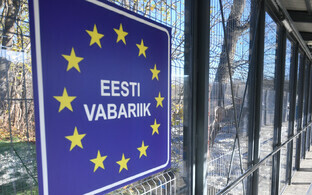 At a meeting between Estonian and Russian border representatives, both sides confirmed that an illegal crossing of the temporary control line had taken place. 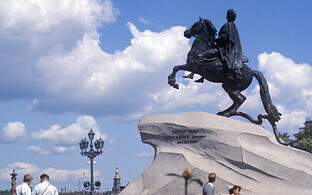 The two men were fined €100 each for the violation. On Sunday night, surveillance systems of the Border Guard's Saatse station showed three individuals moving in the border regime area. Three local teenagers between the ages of 13-15 were detained. 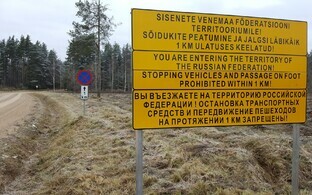 Estonian border guards explained to them why it is prohibited to remain in the border regime area, where the temporary control line between Estonia and Russia runs, and what warning signs are posted indicating that one has entered the border area. Since the beginning of the year, Estonian border officials have detected 54 violations of the border regime and nine illegal crossings of the temporary control line between Estonia and Russia.